At the ongoing IFA 2018 conference, Several mainstream consumer electronic giants have unveiled various new releases with smartphones, speakers, smartwatches, TVs and headphones taking the stage at the widely covered and attended event. Sony has also taken to the event for the unveil of its new headphone, The WH-1000XM3 marking a new addition to the renowned 1000X family. This headband-style around ear model offers multiple improvements while also bringing all the features from the previous WH-1000XM2 model with upgraded noise cancelling performance for its users. It features Sony's new HD Noise Cancelling Processor, The QN1 which Sony says has approximately four times greater performance than the previous version, Not only being able to negate noise, new version further cancels out daily background sounds like street noise and human voices in a bid to enhance the listening experience. It also features Dual Noise Sensor technology which captures ambient noise through its dual microphones which then passes to the processor to be cancelled. 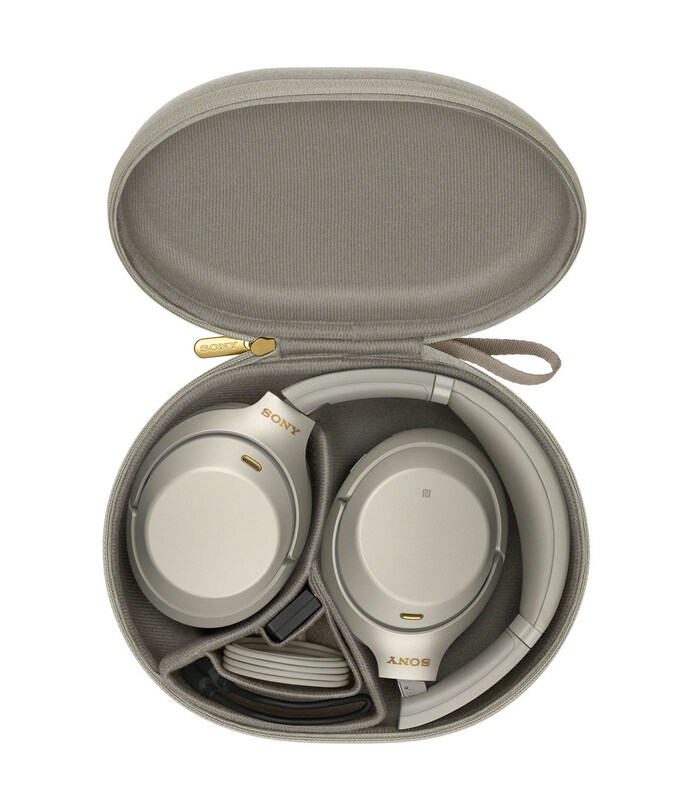 "We are proud to deliver the third generation of our industry-leading noise cancelling headphones," said Yang Cheng, head of video and sound at Sony Electronics. "Our latest model takes noise cancelling to the next level with Sony's innovative QN1 processor to deliver only your favorite music and nothing else." The WH-1000XM3 comes with exquisite high-resolution audio based on a 40mm driver unit with a Liquid Crystal Polymer (LCP) diaphragm which handles heavy beats and is able to reproduce a full range of frequencies of up to 40kHz for the user. Another notable features is the Adaptive Sound Control, a smart listening feature which detects physical situations and adapt to changes. It also spotlights with a Quick Attention Mode which enable the user to hear what's going on around without taking off the headphones with various methods available to control the sound. This all come while being easy, practical and comfortable to the user. 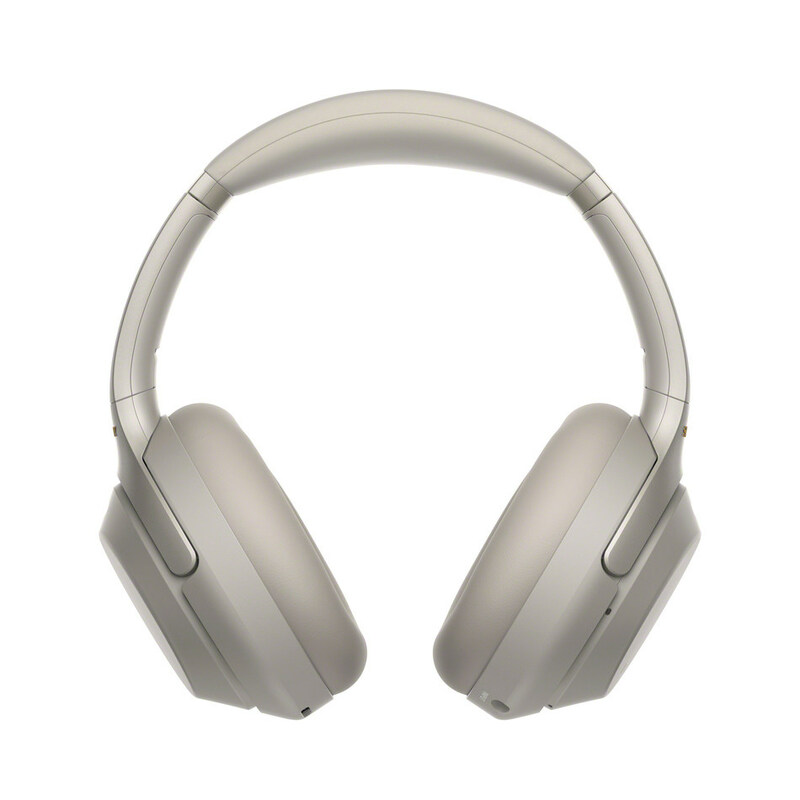 With up to 30 hours of battery life, Bluetooth connectivity and an upgraded Quick Charging function, The new headphone retails at $349.99 and will become available via authorized retailers starting this September.